This popular blogger and forum poster has created various project threads and articles for a number of games, particularly for the Spanish translation of Final Fantasy VII (PSX). GBATemp, Youtube, Base Avalancha (Spanish Final Fantasy community). Credited as a team member of Fragile Dreams’ (Wii) Spanish translation project. 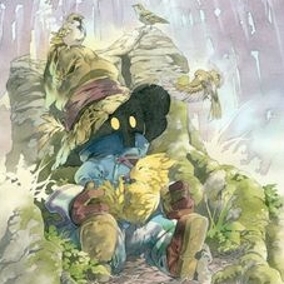 Legend of Mana - Ring Ring Land Translation Translation support.